Qatar’s economy will continue to expand with one of the fastest growth rates in the world for years. More than 150 large-scale projects worth billions of dollars are to be offered after 2022, which include projects related to infrastructure development, roads and construction of buildings, hospitals and schools, said a top official of Qatar Chamber (QC). 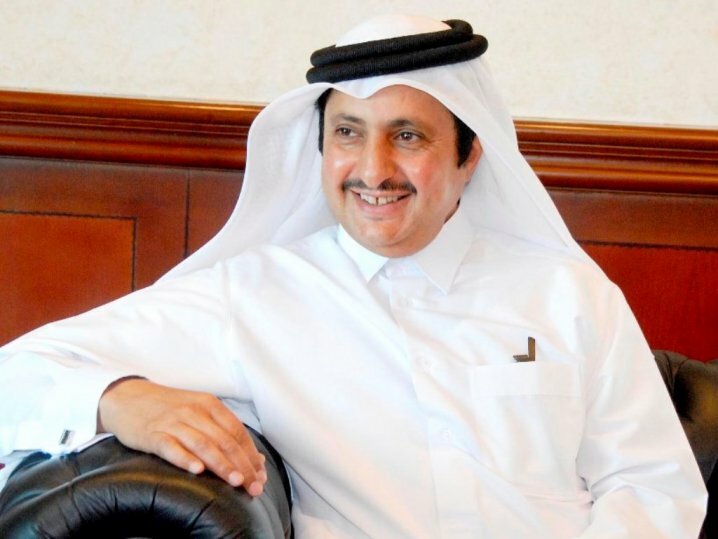 Sheikh Khalifa bin Jassim Al Thani, Chairman of QC, said that the level of projects will continue after the 2022 World Cup, and this is a very important issue. It is known that more than $200bn will be spent in total in preparation for the tournament. This figure covers not only stadiums but huge and costly projects such as roads, a new airport and hospitals. 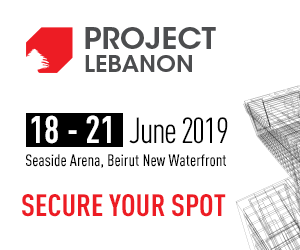 “There are more than 150 large-scale projects to be offered after 2022 including infrastructure projects, roads and construction of buildings, hospitals and schools. The pace of projects will continue as usual. I strongly believe that the private sector will play a greater role in these projects in partnership with the public sector to reach the objectives of Qatar National Vision 2030,” said in an interview to ‘The Oil & Gas Year’ (TOGY). The chairman of QC, the country’s oldest and largest private industry representative body, said that Qatar, in 2018, witnessed the signing of new project contracts worth QR29bn, aimed at promoting economic diversification, food security projects, the small and medium-sized enterprise (SME) sector, and the development of free-zones and special economic zones. He also noted that economic blockade against Qatar was a blessing in disguise as the country transformed the siege into opportunities and accelerated the pace of economic diversification and the process of achieving self-sufficiency and food-security. Sheikh Khalifa, himself a prominent businessman, said that Qatar, as a result of strategic planning, economic reforms and business and investment friendly policies and legislation is establishing a more vibrant private sector. “Qatar provides a highly lucrative and attractive investment destination. It constitutes an example of economic excellence regionally and internationally. Its economic privilege is based on a clear vision that depends on the strategic use of the country’s surplus from oil and gas, and its foreign investment policy, with the aim of developing a competitive and open economy,” he said. He said that incentives introduced by the government have helped simplify doing business in the country and attracted more domestic and foreign investments. “There are unrivaled opportunities for investment in Qatar in many of its sectors, namely in manufacturing, hospitality, real estate, energy, health, education and other areas,” said Sheikh Khalifa (pictured). He also said that over the past few years, Qatar has achieved most of its diversification and development plans. It has managed to build a strong and resilient economy, becoming one of the fastest-growing economies in the world. It also paved the way for the private sector to play a key role in the economy and participate in the mega-projects implemented in the country. He reiterated that Qatar has been and remains strong. The country managed to overcome all challenges and difficulties the unjust siege aimed at curtailing its sovereignty and hindering its progress. All economic plans are on track and all infrastructure works and projects related to the World Cup 2022 are ongoing and were not affected by the siege. “In general, I’m pleased to say that the siege failed to hinder the country’s development strategies and its economic growth. On the contrary, the siege constituted an impetus for further solidarity, steadfastness and self-dependence”, said the Chairman of QC, which is working in close cooperation with the government. Commenting on the impact of the blockade on private sector businesses, he said that all the effects were temporary and things came to normal as new trade routes were swiftly established with other countries in Asia, Europe and Africa, and Qatar’s bilateral relations with other countries have almost doubled. “Qatar was not affected because it has huge resources, ambitious economic strategies and positive relations across the globe. Qatar explored and successfully found alternative sources of goods which were previously being imported from the siege countries; we launched direct shipping routes from the Hamad Port with ports in China, Oman, Kuwait and other friendly countries,” said Sheikh Khalifa. He highlighted that the siege motivated the country to speed up the completion of its projects to ensure and promote self-sufficiency and food security. New factories were built. About 17 percent of the total number of factories operating in the country were opened during the siege, and thousands of farms and new companies in all sectors have been established.